Mainstream analysis of Venezuela often focuses on the upper echelons of government. But grassroots organizing was also a vital element in building and sustaining the Bolivarian government. Poor barrio residents arose in a mass rebellion against neoliberalism, ushering in a government that institutionalized the communes already forming organically. 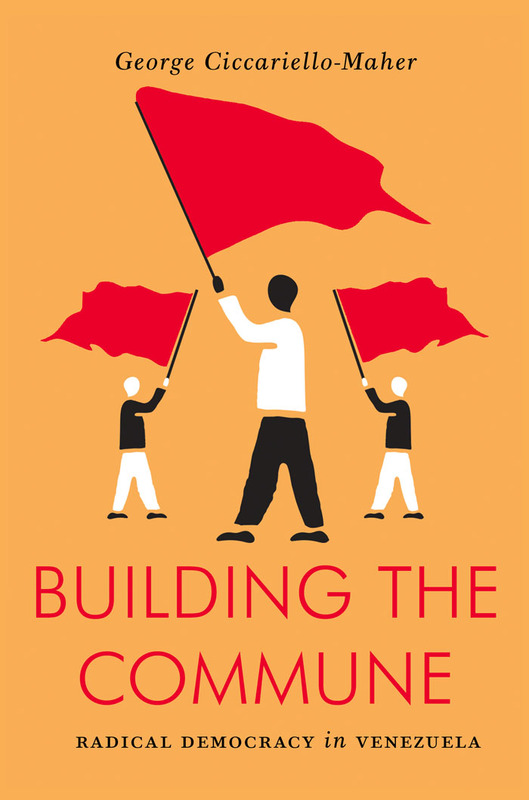 In Building the Commune, George Ciccariello-Maher travels through these radical experiments, speaking to a broad range of community members, workers, students and government officials. Hugo Chávez, military officer turned left-wing revolutionary, was one of the most important Latin American leaders of the twenty-first century. This autobiography tells the story of his life up to his election as president in 1998. 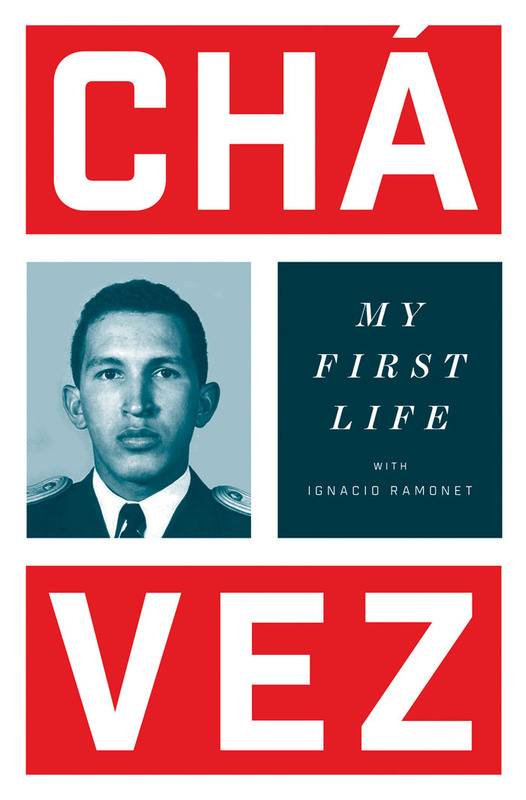 As a young man, Chávez awakened gradually to the reality of his country—where huge inequalities persist and the majority of citizens live in indescribable poverty—and decides to act. He gives a fascinating description of growing up in Barinas, his years in the Military Academy, his long-planned military conspiracy—the most significant in the history of Venezuela and perhaps of Latin America—which led to his unsuccessful coup attempt of 1992, and eventually to his popular electoral victory in 1998. 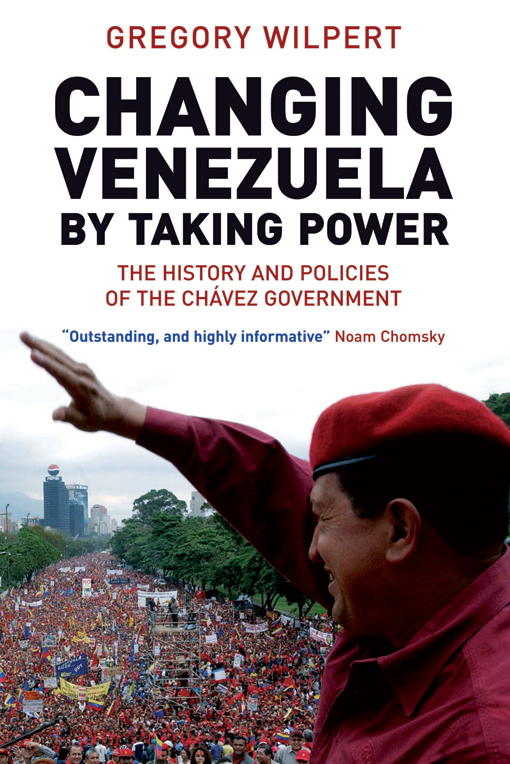 This is the authoritative first-hand account of Venezuela under Hugo Chávez Richard Gott places Chávez in historical perspective, and examines his plans and programs. 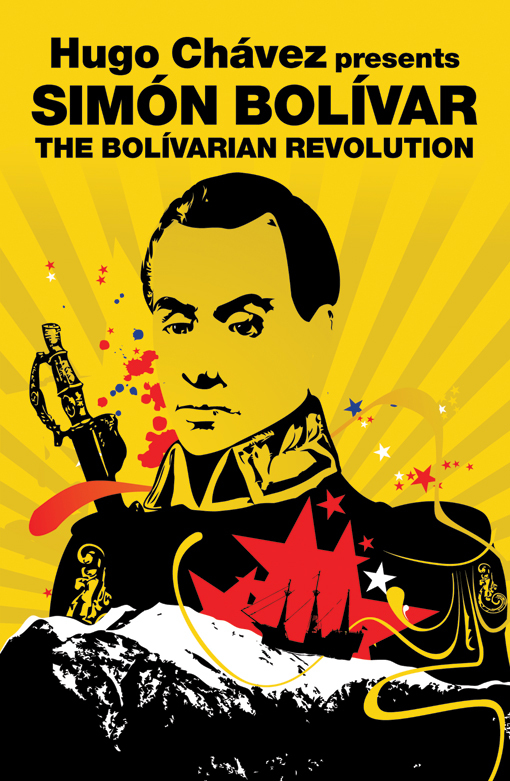 Welcomed in 1999 by the inhabitants of the teeming shanty towns of Caracas as their potential savior, and greeted by Washington with considerable alarm, the former golpista-turned-democrat took up the aims and ambitions of Venezuela’s liberator, Simón Bolívar. President Chávez undertook the most wide-ranging transformation of oil-rich Venezuela for half a century, and dramatically affected the political debate throughout Latin America. A collection of documents from iconic revolutionary, Símon Bolívar, introduced by Hugo Chávez, former President of Venezuela. Known throughout Latin America as El Libertador, Venezuelan revolutionary Simón Bolívar was one of the most important leaders in the wars of independence from Spain. 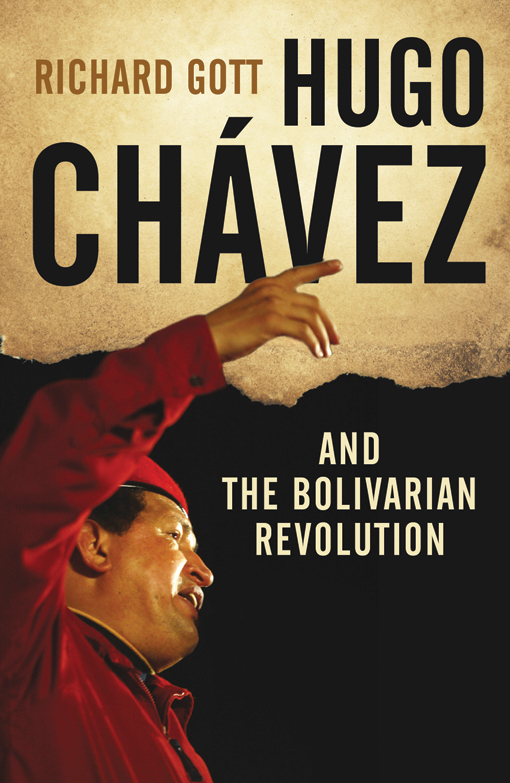 Revived by Hugo Chávez for his own political program–which he has called 'the Bolívarian Revolution'–these galvanizing words remain as relevant for current political and social struggles as they were in Bolivar's own day. The governments of Cuba and Venezuela have enjoyed a close relationship since Chávez was swept to power, with the latter regarding Fidel Castro as a mentor. This collection brings together a series of Castro’s speeches designed to radicalize Latin American society. 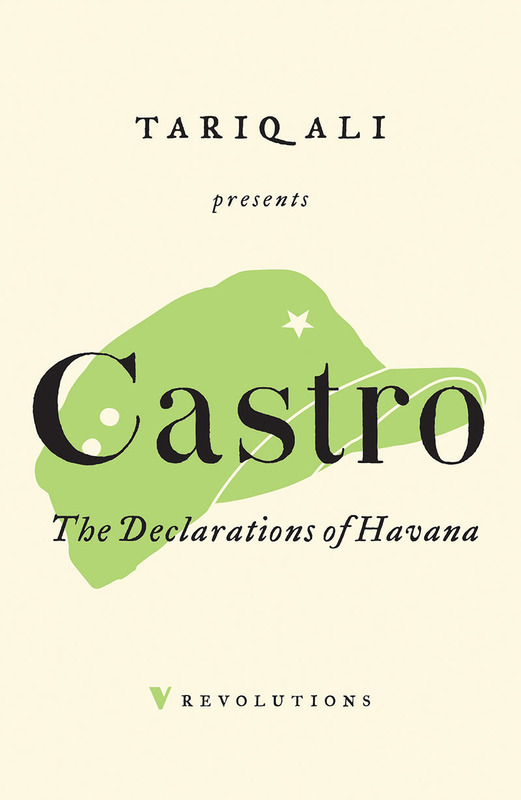 Tariq Ali’s introduction provides a searing analysis of the relevance of Castro’s message for today. Since coming to power in 1998, the Chavez government inspired both fierce internal debate and horror amongst Western governments accustomed to counting on an obeisant regime in the oil-rich state. 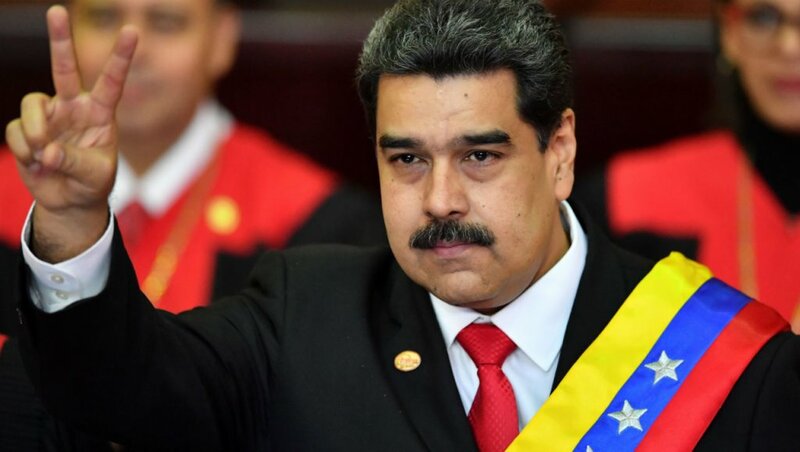 In this rich and resourceful study, Greg Wilpert exposed the self-serving logic behind much middle-class opposition to Venezuela's elected leader, and explains the real reason for their alarm. He argues that the Chavez government instituted one of the world's most progressive constitutions, but warns that they have yet to overcome the dangerous specters of the country's past. Drawing on first-hand experience of Venezuela and meetings with Chávez, Tariq Ali shows how Chávez’s views have polarized Latin America and examines the hostility directed against his administration. Contrasting the Cuban and Venezuelan revolutionary processes, Ali discusses the enormous influence of Fidel Castro on Chávez, President of Bolivia Evo Morales and former President of Ecuador Rafael Correa. 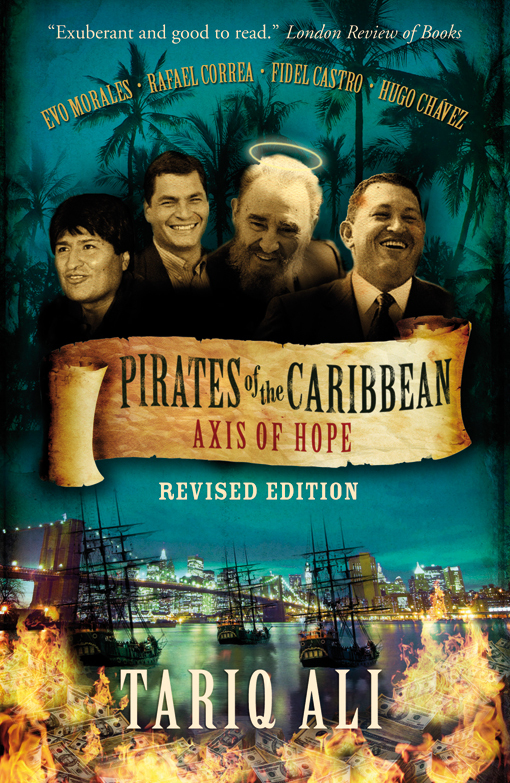 Infused with references to the culture and poetry of South America, Pirates of the Caribbean guides us through a world divided between privilege and poverty, a continent that is once again on the march. 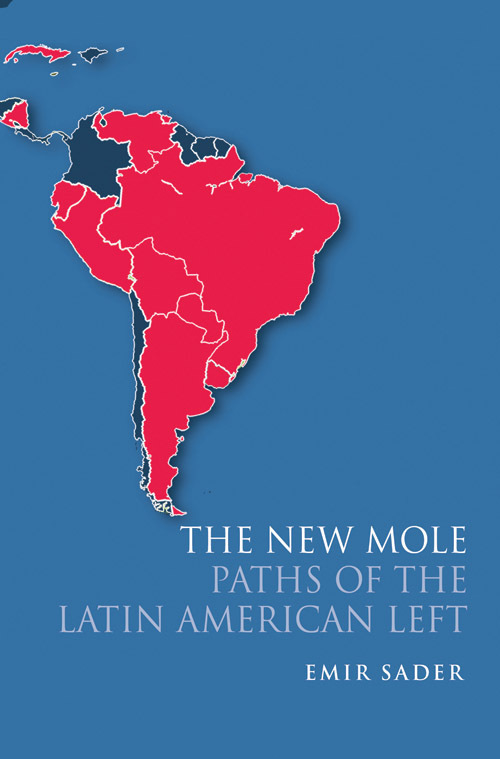 This is a major analysis of recent developments in Latin American politics by one of the continent’s leading political thinkers. Emir Sader explains the resurgence of radicalism in terms of the region’s history and explores its theoretical underpinning. The book is unusual in combining succinct judgments with broad chronological and geographical sweep—covering a period running from the early twentieth century to the present and detailing the political interplay between nations. 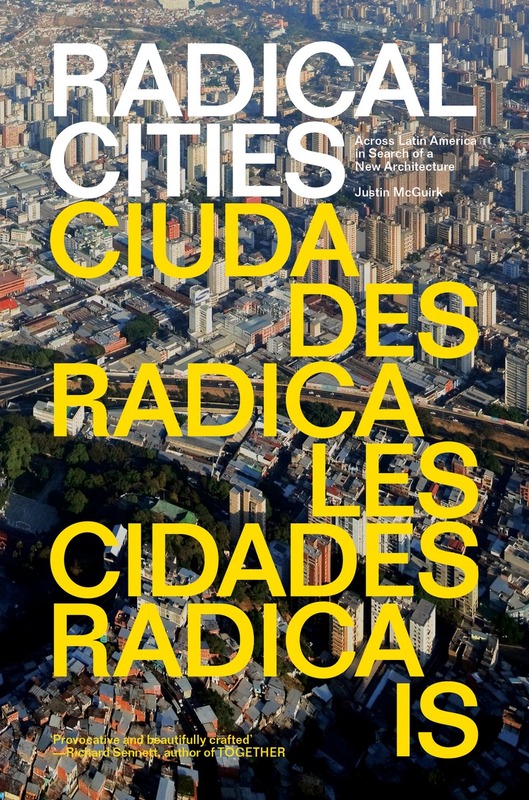 Written by two international activist intellectuals and based on extensive interviews with movement participants in Spain, Venezuela, Argentina, across the United States, and elsewhere, this book is an expansive portrait of the assemblies, direct democracy forums, and organizational forms championed by horizontalist movements, as well as an analytical history of direct and participatory democracy from ancient Athens to Zuccotti Park. 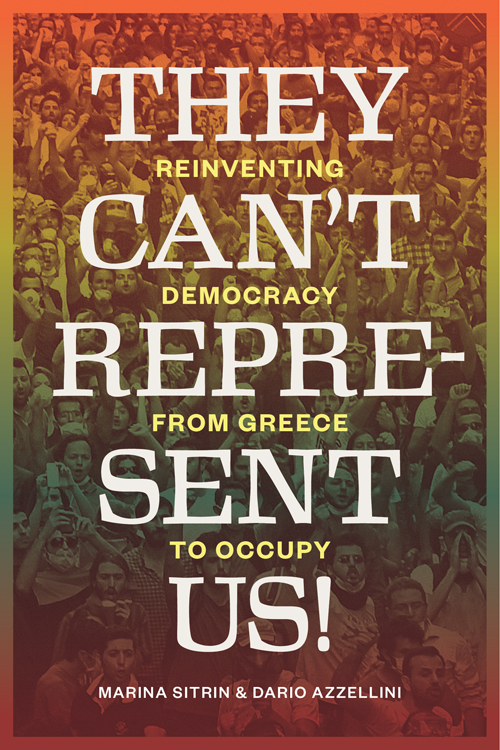 They Can’t Represent Us! closes with a discussion of the grassroots movements that have supported the Venezuelan government. 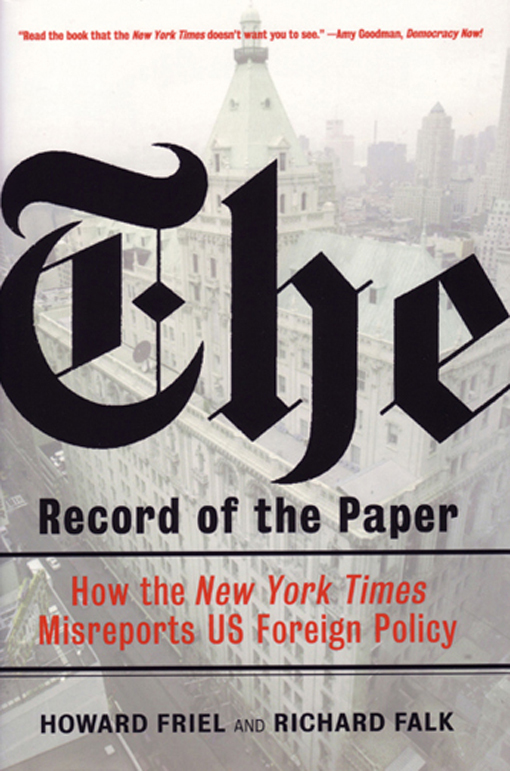 In this meticulously researched study, Howard Friel and Richard Falk cast a critical eye on this and other editorial decisions, revealing how the Times has consistently misreported major US foreign policy issues, including the bombing of North Vietnam, the Reagan administration's policy toward the Sandinista government of Nicaragua, and the Bush administration's 2003 invasion of Iraq.